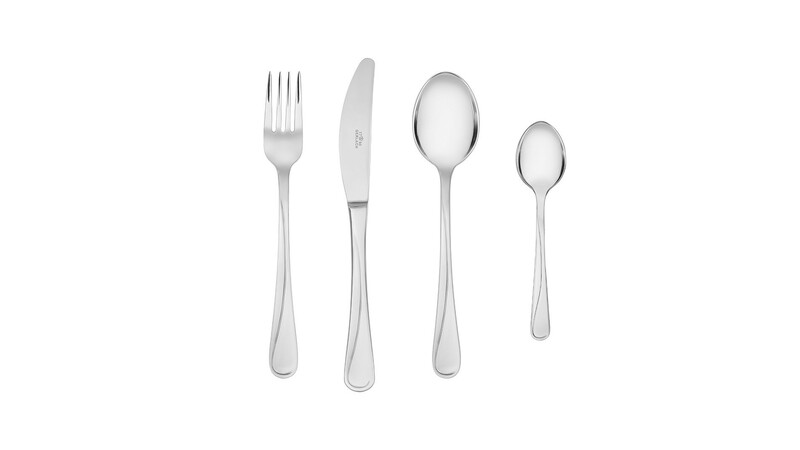 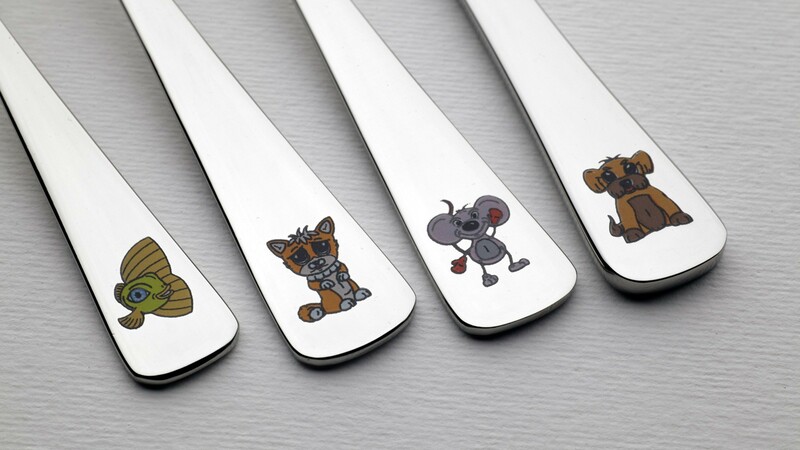 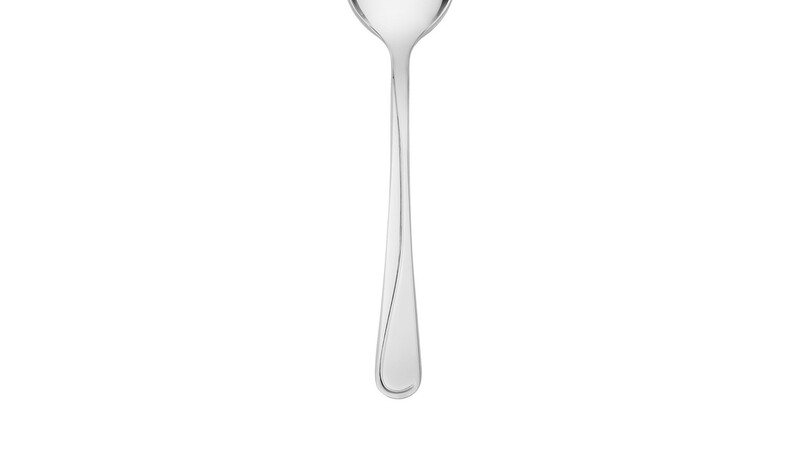 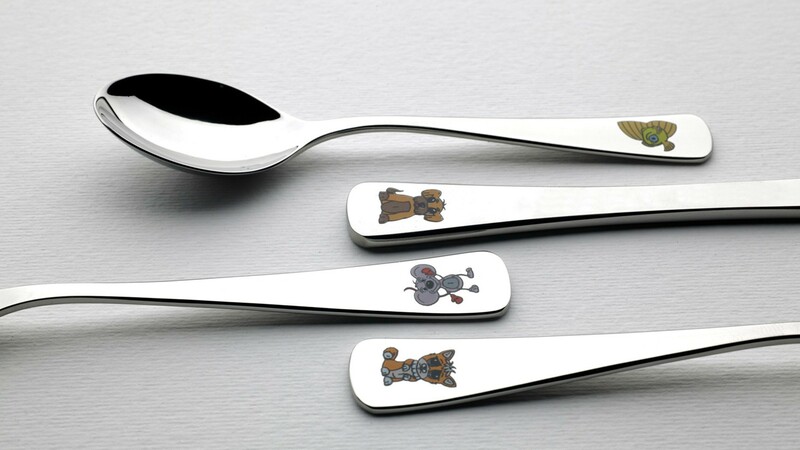 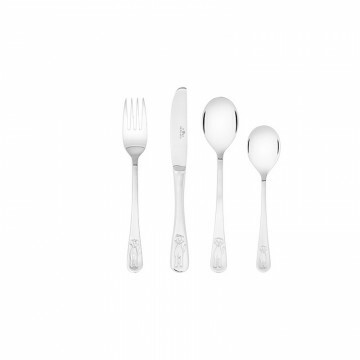 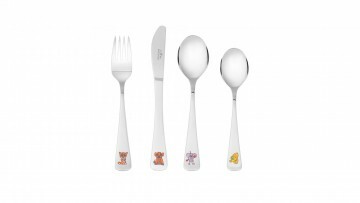 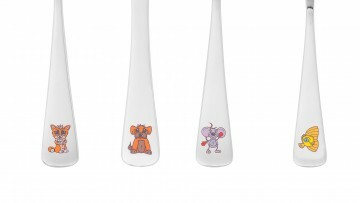 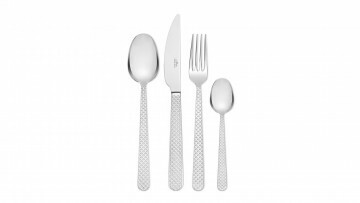 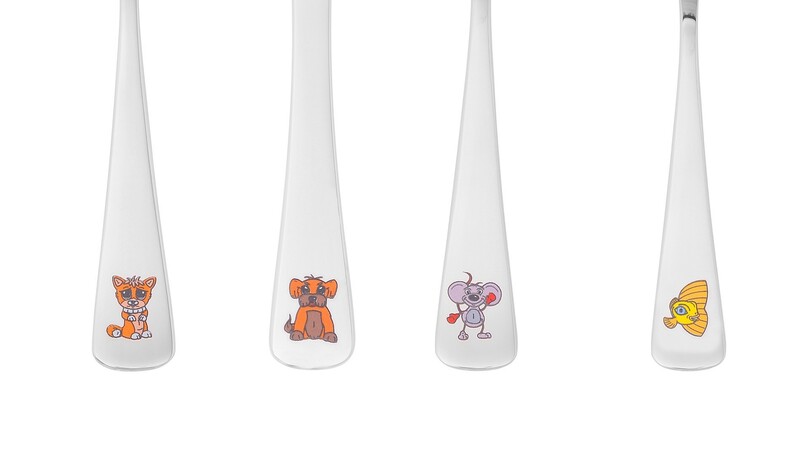 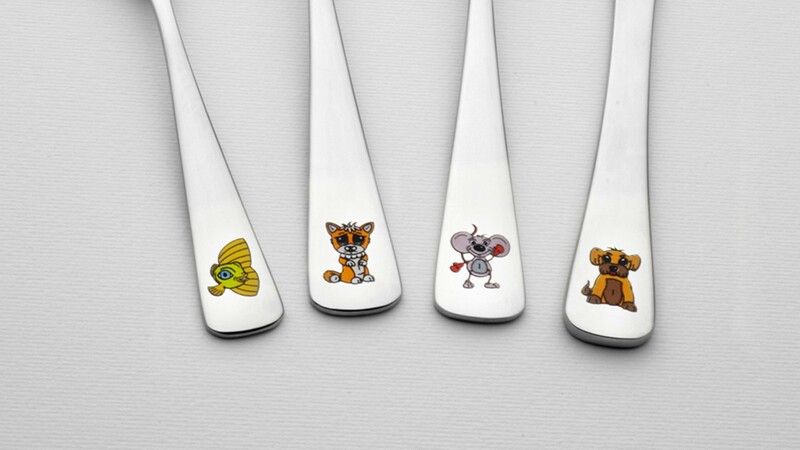 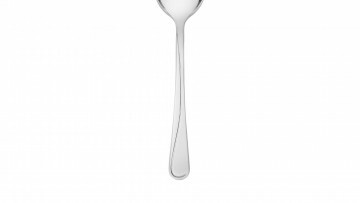 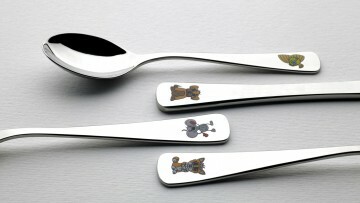 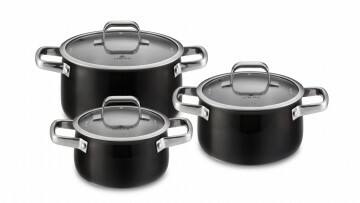 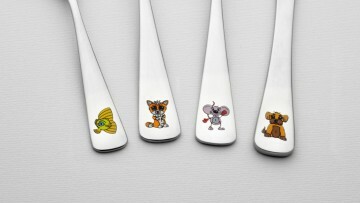 The Pychotki line is a perfect set for children who are learning to use cutlery. 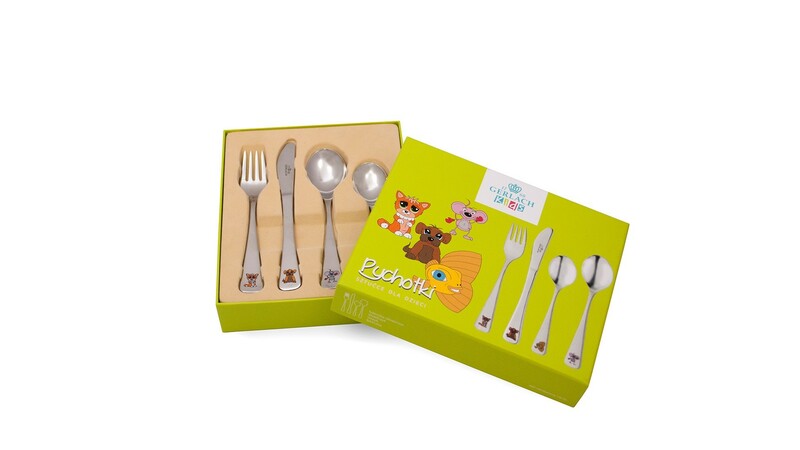 Thanks to its size, the products are adjusted to suit children’s tiny hands, and the finish of forks, spoons and knives ensures safe use. 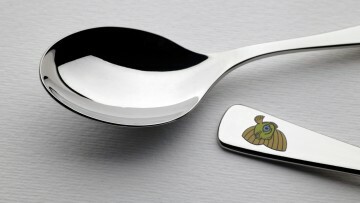 The cutlery is made of high quality materials, so that it survives the most extreme tests in children’s hands. Thanks to the perfect weight and size, children can eat all meals easily. 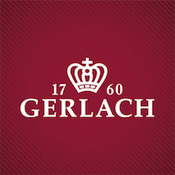 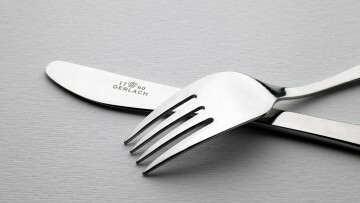 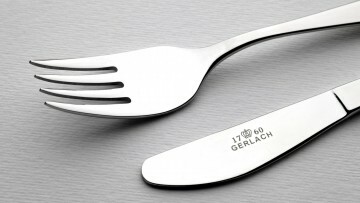 Gerlach grants a lifetime warranty for all Pychotki cutlery.